Here at the PBCC, we rely on donors every single day. 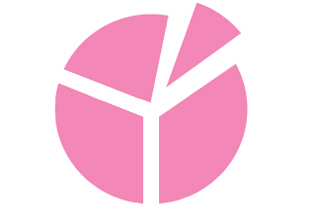 You help us help women with breast cancer. It’s that simple. Without your generous contributions, the PBCC would not be able to provide our programs and services that better the lives of both newly-diagnosed women and those who have battled this disease for years. Please consider a gift today. Women and families across the state need your help. 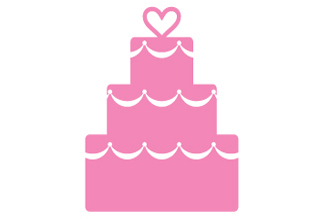 Give special meaning to your wedding day with a donation to the PBCC. You are a survivor from day one. 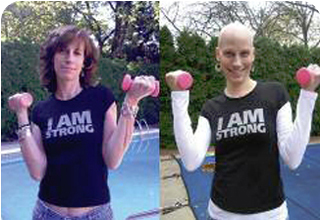 Meet other survivors from across PA.
Where does your money go when you donate to PBCC?